Colorblindness can be caused by a few different factors. Although some people mistake colorblindness as the inability to see color, it is usually the inability to see red, green, blue or a combination of these. It is extremely rare for a person to see no color at all. Contrary to popular belief, women and men can both be colorblind. 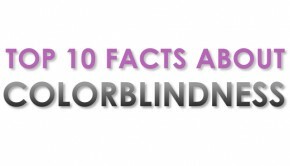 However, it is extremely rare for women to be affected by colorblindness. Most cases of colorblindness are inherited from parents. When this is the cause, individuals will be colorblind when they are born. 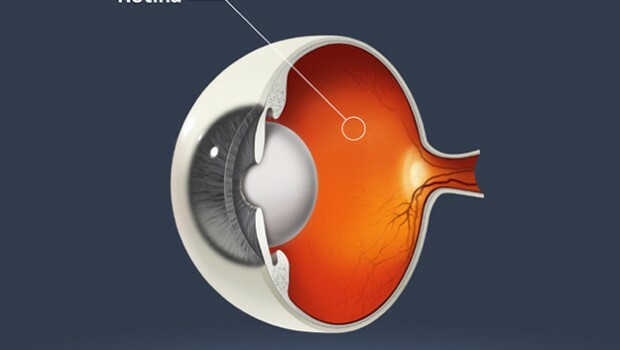 People are supposed to have three cone cells in their eyes. People who are colorblind are either missing one of these three cones, or one of the cone cells does not work properly. If two or more of the cones are missing or not functioning properly, the individual will not be able to see anything except black and white. Colorblindness can also happen to individuals who are aging. This can be the result of deterioration in the cone cells. Eye conditions, such as diabetic retinopathy, glaucoma and cataracts, can also cause colorblindness. It is very important for people to shield their eyes with proper protective gear during activities that could possibly cause damage to the eye. 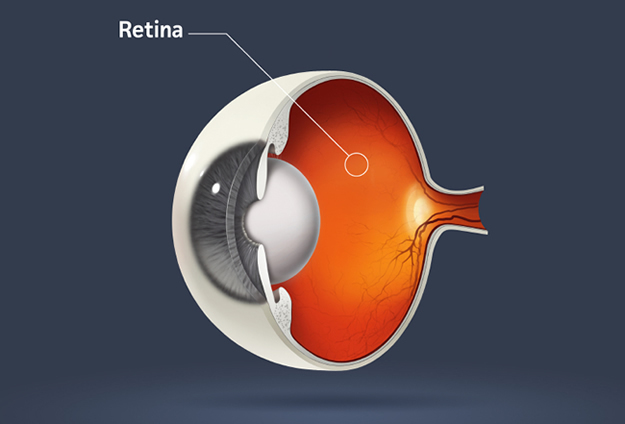 While some eye injuries may not be serious, some can cause colorblindness if any of the cone cells become damaged. Before individuals begin taking medications, they should discuss possible side effects with their health care providers because some medications can cause colorblindness in individuals. Colorblindness can make life difficult. Children who suffer from the condition may have trouble in school with reading and other aspects of learning. It is best to for teachers to be informed if children are colorblind.